Larry Busacca/GettyBridgewater Associates founder Ray Dalio. Bridgewater Associates is the largest hedge fund in the world, with $US160 billion in assets. To keep it running smoothly, its billionaire founder, Ray Dalio, gives his more than 1,300 employees a 123-page manual on his 210 leadership principles. 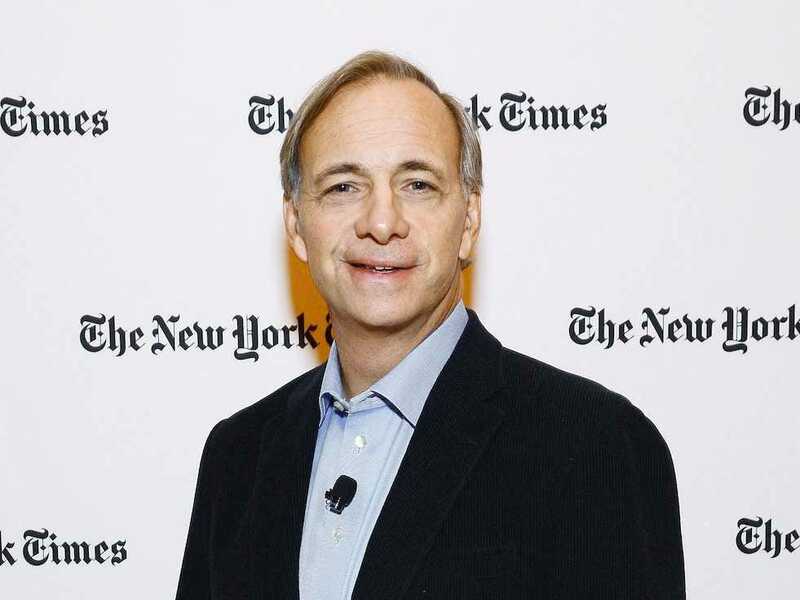 It’s just one of the quirks of working at Bridgewater’s Connecticut office, which features a culture of what Dalio calls “radical transparency.” All meetings and interviews at Bridgewater are taped, and employees of all levels are encouraged to voice criticism of their colleagues and superiors if the situation calls for it. Dalio’s approach may be considered odd by some, but it has also been incredibly effective. One of his key management principles regards how to avoid one of the most common problems bosses in every industry deal with — micromanaging. 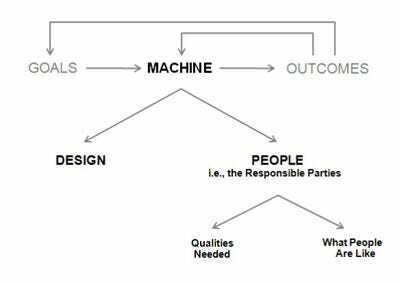 Dalio writes that managers need to see their teams as machines they have designed to achieve managers’ goals. Like a ski instructor, you need to have close contact with your people on the slopes so that you can assess their strengths and weaknesses as they are doing their jobs. There should be a good back and forth with trial and error. With time you will be able to decide what they can and can’t effectively handle on their own. Bridgewater AssociatesRun your team like a machine. Dalio writes that another symptom of micromanagement is treating problems that arise in your team on a “task-by-task” basis. That is, if your employee’s output doesn’t meet your expectation, then you should not focus only on how that specific problem can be addressed, he says, but consider it from a “machine” perspective. Discuss with your employee what the problem is rooted in, whether it’s a bad habit or a misunderstanding of team goals. There’s less of a chance the problem will arise in a similar form if you can get your employees to recognise how they need to change their behaviour. “We want people who know that if the community works well, it will be good for them. We don’t want people who need to be ordered and threatened. We don’t want people who just follow orders,” Dalio says.